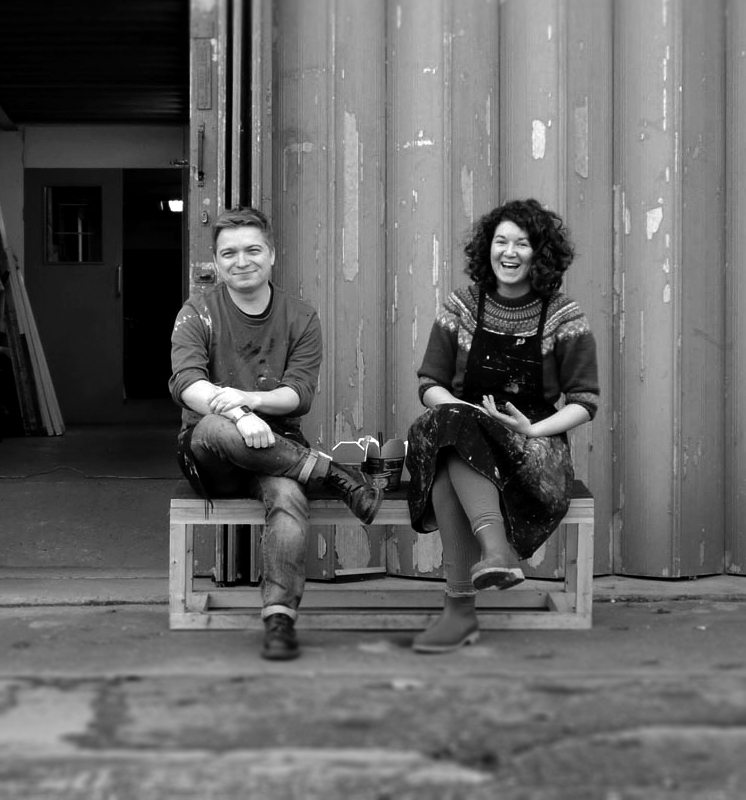 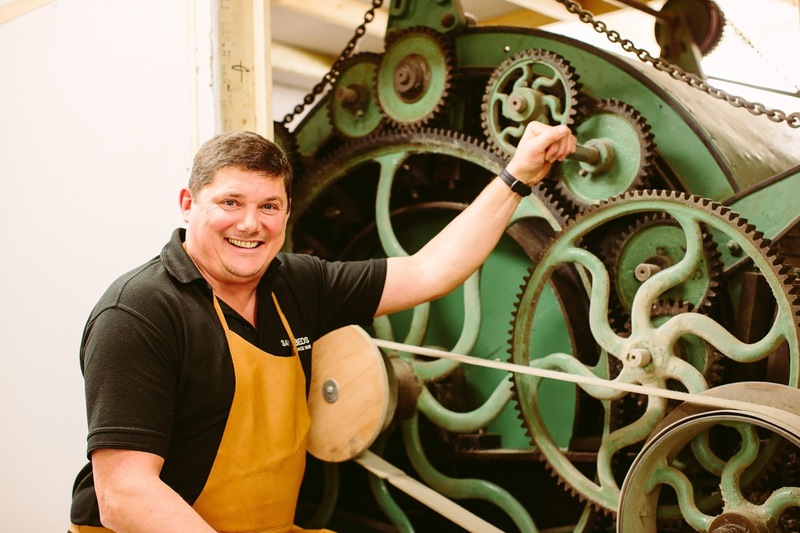 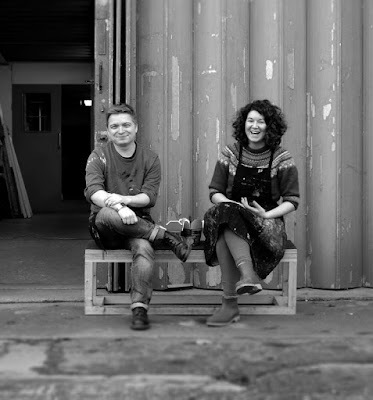 Meanwhile, fabric screen printers, Insley & Nash will also be on hand to discuss their work, while a new collaborative headboard design will be on display in the showroom window. Last year's event was a huge success, so we are really hoping to see many of you there next Friday! 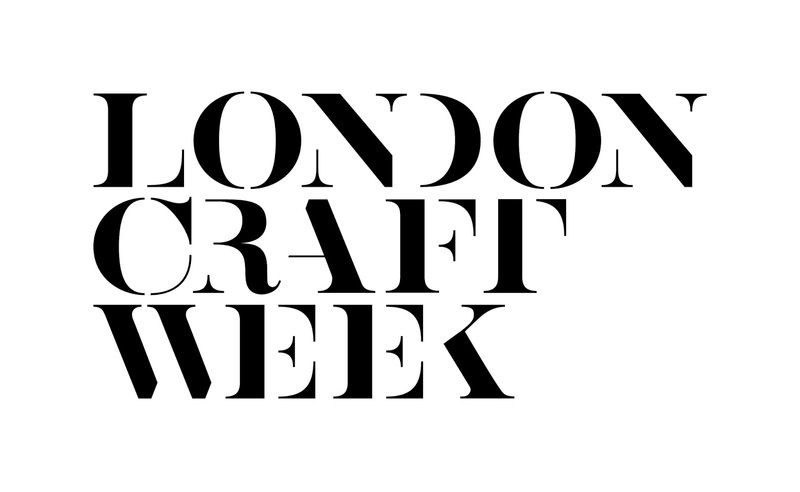 Visit the London Craft Week website for more information.